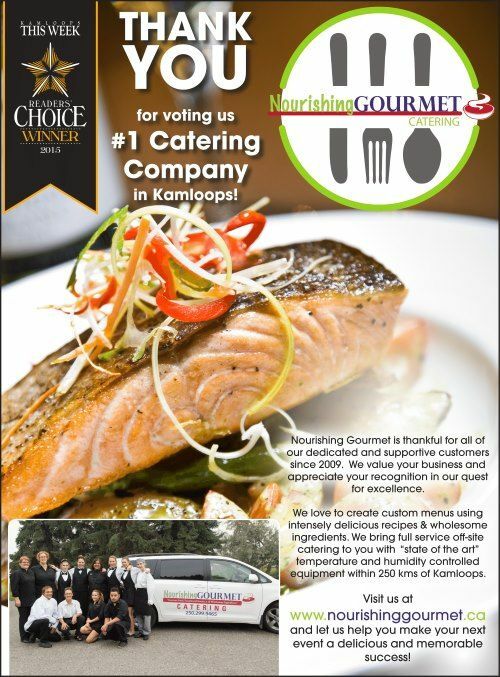 Nourishing Gourmet's team are your Kamloops wedding and event catering experts. 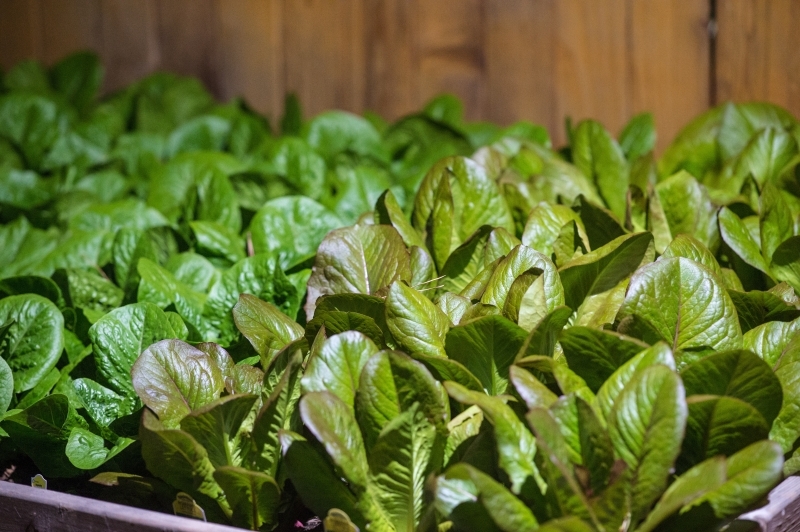 Many of our ingredients are grown or sourced locally, especially the leafy greens and vegetables that we harvest fresh from our organic local catering gardens. From lettuce to herbs, our little plot of earth provides most everything we need to cook and serve all the fresh food our clients enjoy. 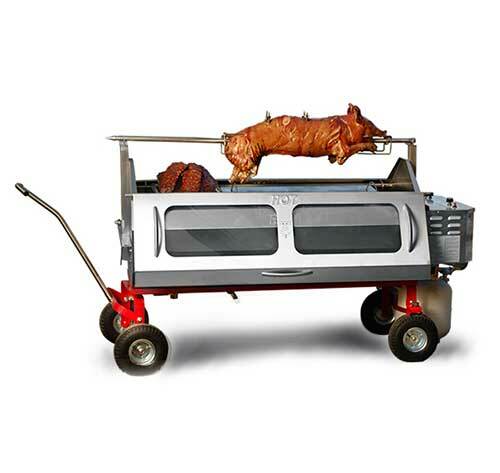 There is no end to the creative and tasteful combinations our catering crew can come up with! 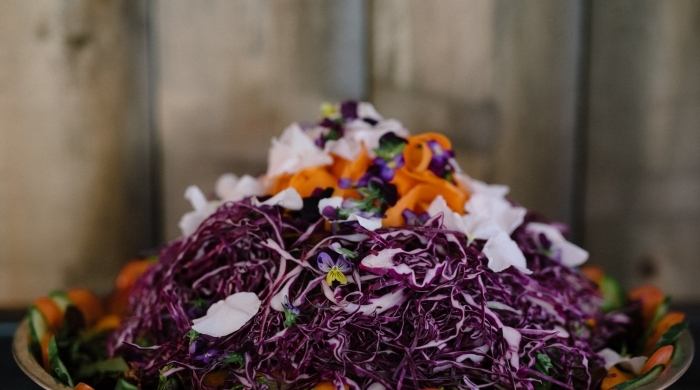 The most exciting thing to come out of our gardens this year is a wealth of edible flowers. At Nourishing Gourmet, we think flowers are often overlooked when it comes to cooking. Many types can supply visually stunning options to pair with lots of dishes. 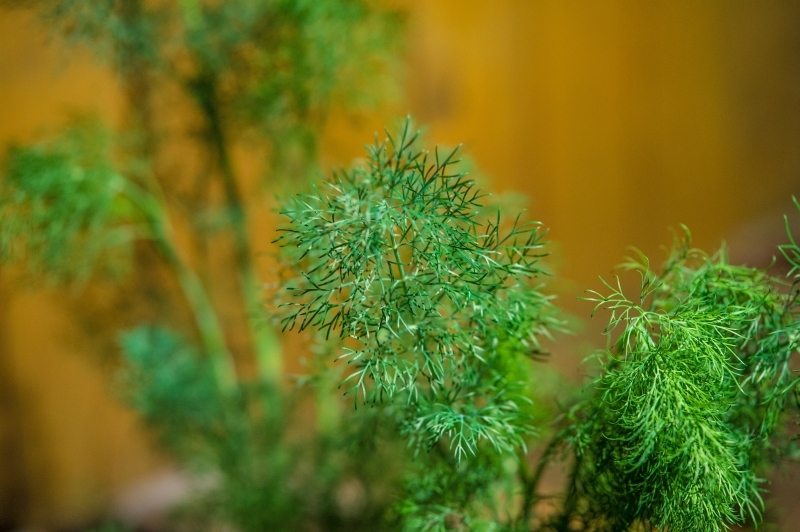 Flowers not only provide wonderful heady scents to a dish, but many have sweet and peppery taste profiles that can be used to enhance existing flavours. Many edible flowers also provide health benefits when eaten! 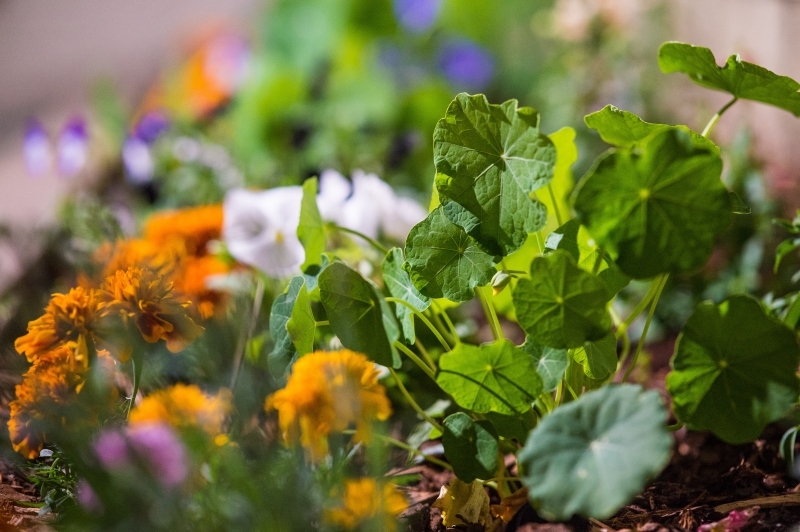 Pansies have anti-bacterial and anti-inflammatory properties, while nasturtiums are full of vitamin C and iron. Marigolds can help with eye inflammation and have natural antiseptic power! The exquisite snap dragon detoxifies your blood and can help purify your liver. All of this while tasting great and adding beautiful colour to salads and other dishes. The bounty of our garden is used to create many dishes we provide such as our Spinach Strawberry Salad with Lemon Poppyseed Dressing. All of our tossed salads use fresh green and red leaf lettuce. Our homemade caesar dressing flows over freshly picked romaine lettuce. Other dressings and dishes make use of fresh herbs like cilantro and dill including our Tahini Goddess and Buttermilk Ranch Dressings. A bountiful harvest of fresh greens, flowers and herbs is ready to make your wedding day a colourful taste adventure. 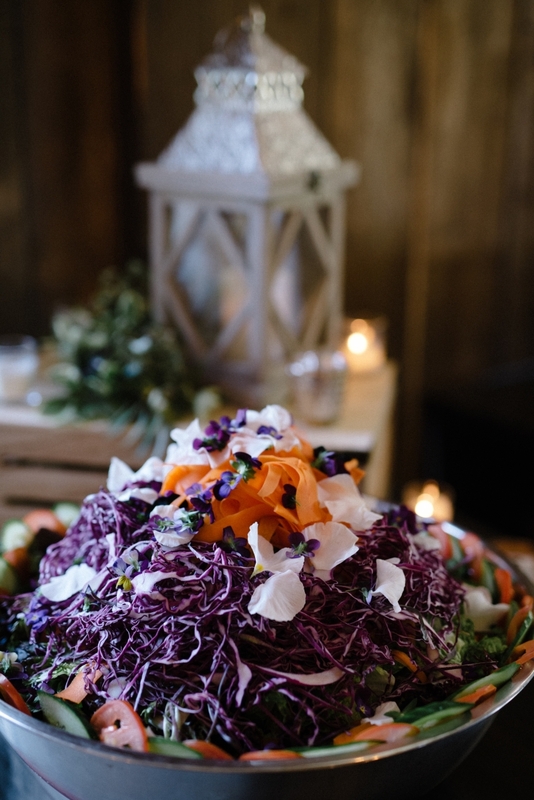 Adding fresh organic flowers to a salad or other dish takes it a step above, which is what Nourishing Gourmet is here to do with your entire wedding dining experience. Contact us for a quote or booking today!